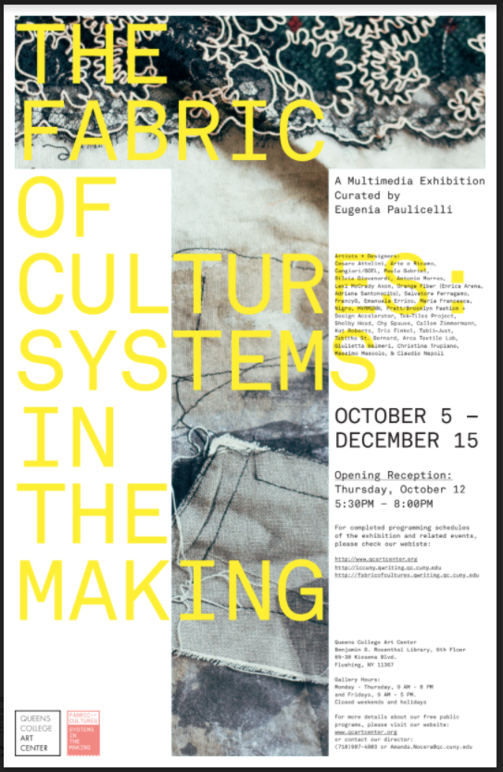 The Fabric of Cultures: Systems in the Making brings together artists, designers, CUNY students and local communities to reflect on the art of making, craftsmanship and technology in today’s globalized world. The exhibition calls attention to larger systems at play that influence the state of fashion, craft and aesthetics constantly under development and in flux. It considers the new Made in Italy in a transnational context and in conversation with other cultures, traditions and technologies. For non-Italians especially, Made in Italy signifies the acquisition of an intangible set of experiences. The objects consumed become part of an emotional map that gives access to a lived or imaginary experience made possible by the narrative of the new media. This is why the experience of authenticity is so important. 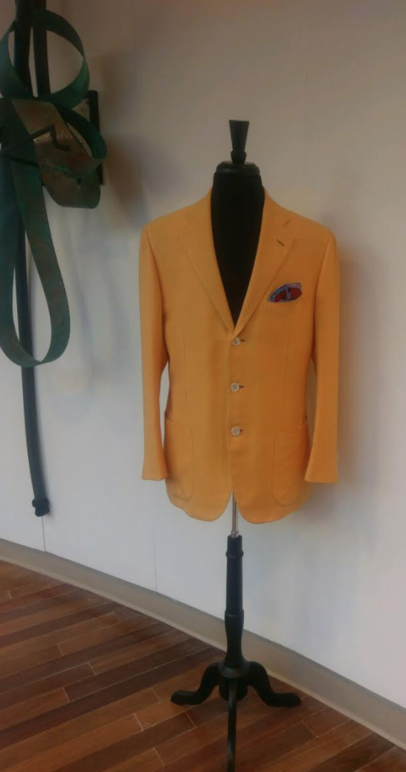 Many of today’s Italian designers dedicate special attention to linking their collections to the place in which they are made, emphasizing local traditions and culture. The designers and companies included in the exhibition—Cesare Attolini, Antonio Marras, Orange Fiber and Salvatore Ferragamo, “Arte e Ricamo,” a women-run company that works for prestigious Italian and international brands from Emilio Pucci (shown in the exhibit) to Dolce & Gabbana, Tom Ford, Versace, Vivienne Westwood, and Fendi, to name but a few—are exemplars of this dialogue and dynamic. Made in Italy today demands to be examined in the context of both a multilayered identity and a plurality of centers of excellence that preserve a relationship with local origins often beyond the confines of large cities. The exhibition features, in fact, a mix of regional experiences, accents and know-how from the north: Arte e Ricamo, Emilio Pucci, Ferragamo, Silvia Giovanardi; from the south: Calabria—FraccyG, Emanuela Errico, Maria Francesca Nigro, Cangiari/Goel; Sicily—Giulietta Salmeri, Marzia Donzelli, (Arca Textile Lab) Orange Fiber; Sardinia—Antonio Marras; or from a city, Naples in the case of Attolini. The research behind these different companies and independent designers shares common ground: care and attention to detail and aesthetic, ethics, know-how, links to local identity and history, together with an eye to innovative techniques and designs. 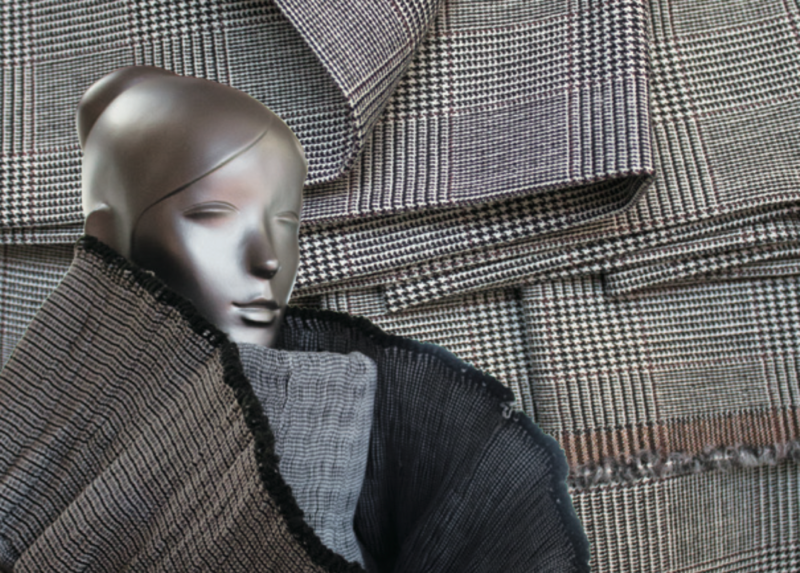 The Fabric of Cultures offers a special opportunity to view the new Made in Italy from New York, a global fashion city and a design hub, through the Tek-Tile project by the Pratt/Brooklyn Fashion + Design Accelerator, and NY-based companies such as Tabii Just and HVRMINN. 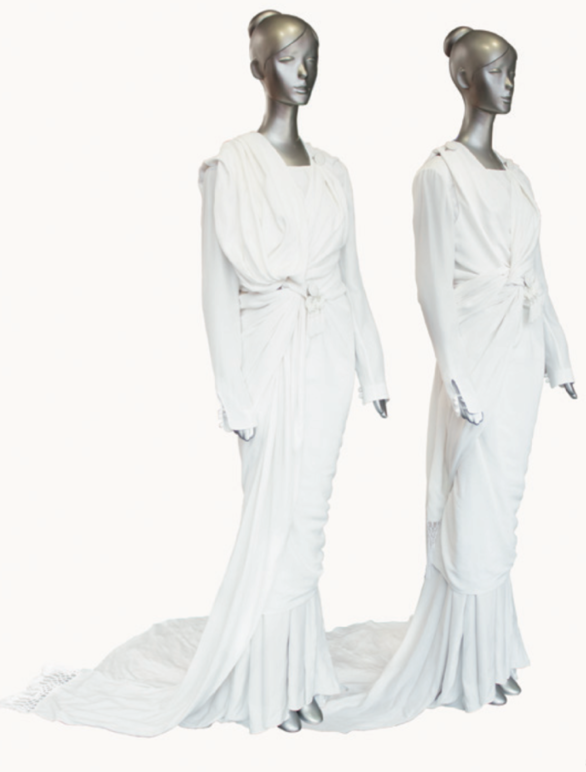 The exhibition will also debut the work of CUNY student Christina Trupiano, who has re-created the Tanagra Dress originally made by activist and dress designer Rosa Genoni in 1908. 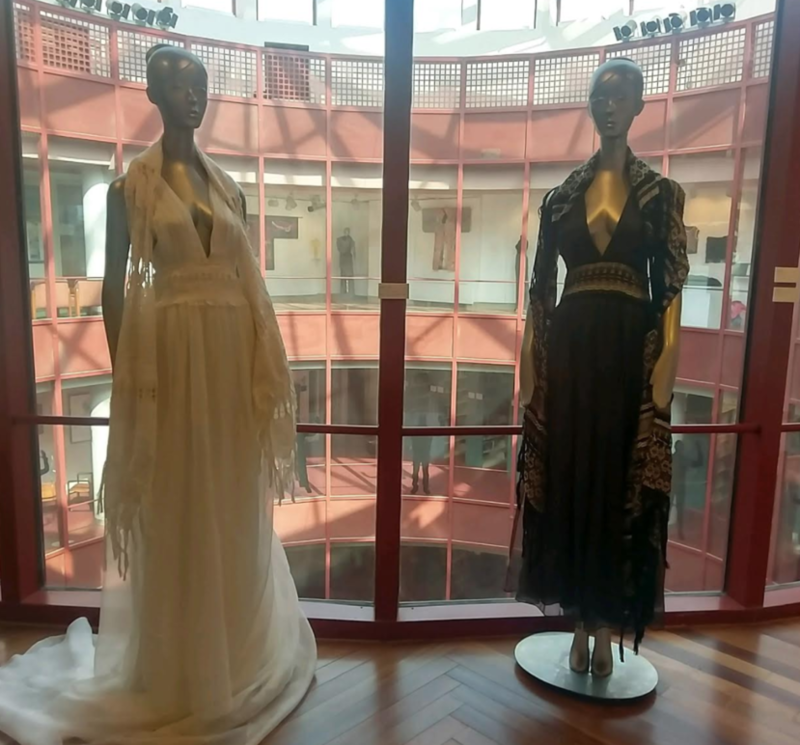 A film by Massimo Mascolo and Claudio Napoli will show this dynamic dress worn by Queens College students and provide additional background.